Most people take extreme pride in how they care for their automobile and we feel the same way. 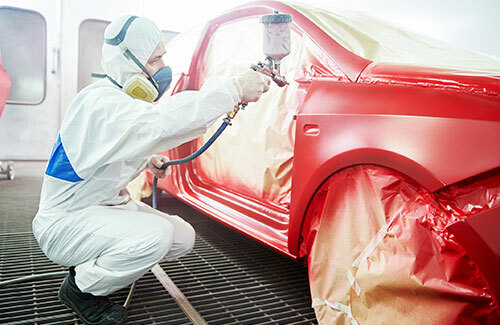 That’s why absorbing a random dent or simply not having enough time to maintain a clean interior and exterior – or in the unfortunate case of an accident, people want answers and quality results that are fast, thorough and accurate. Welcome to Medina Collision Center! We are one of the leading repair facilities in the area and are equipped and ready with state of the art facilities to handle all of our customer’s needs.